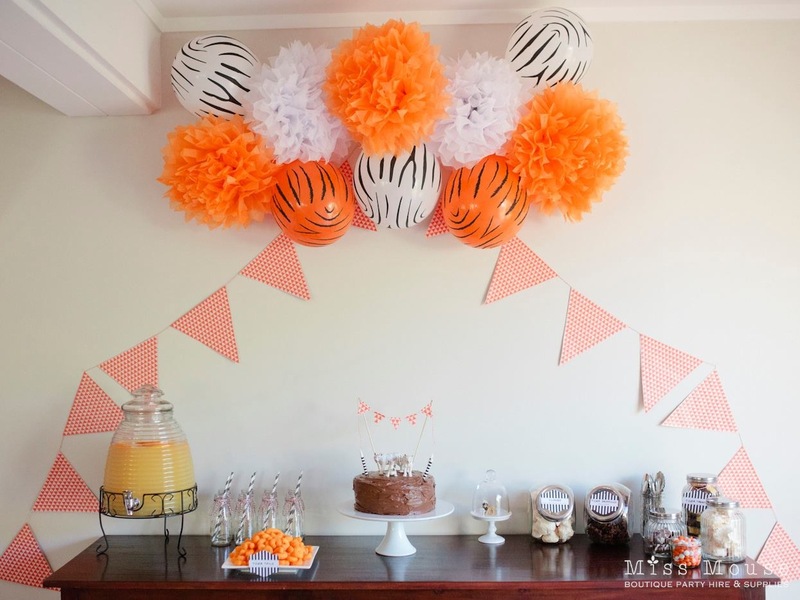 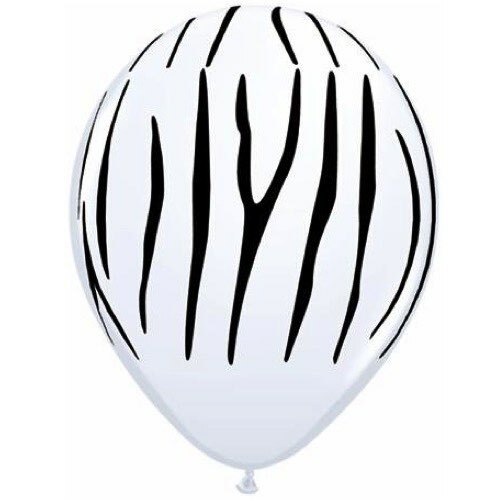 Our Zebra Stripe Balloons are a fabulous party decorating option and perfect for a zoo, safari or jungle party! 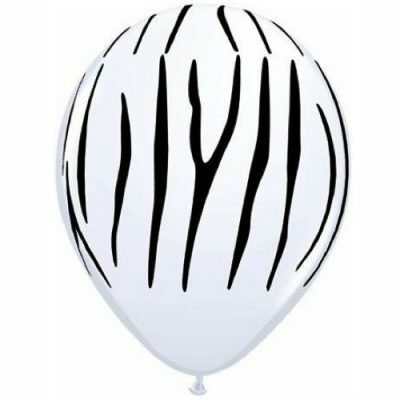 A standard sized white balloon printed with black zebra stripes. These work really well as white tigers too.